1200 sq. ft w/9~ ceiling, $8 sq.ft. 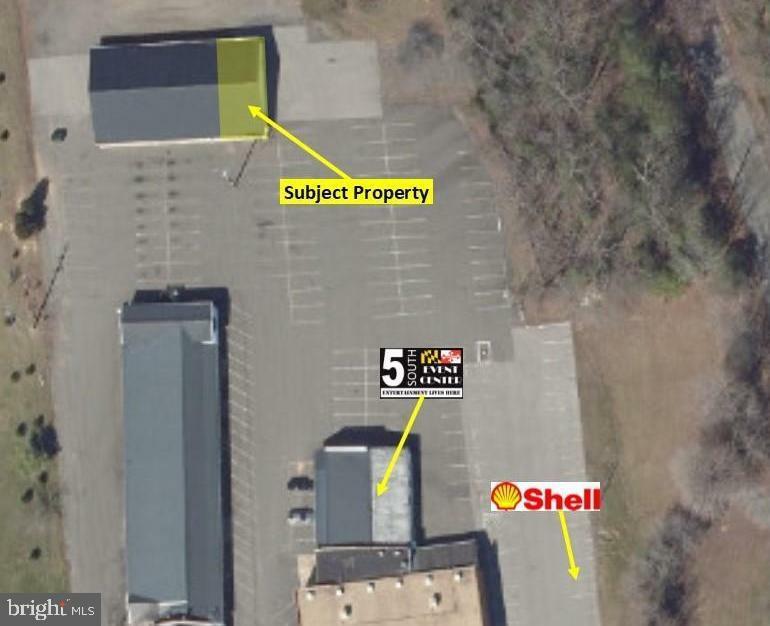 NNN year 1, zoned VMX, 460' frontage along MD Route 5 18,000+ daily traffic, over 5000 neighboring residents adjacent shopping centers include Weis Market, Sunoco and A&W Restaurant. 5 miles from NAS Patuxent River, a $3 billion economic engine employing over 25,000. Ideal for specialty, office or professional space. Other tenants include art studios, dance academy, event center and restaurant.